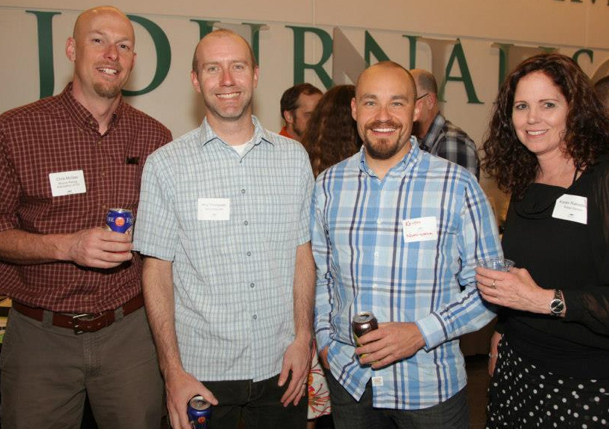 Last Friday I was happy to attend the Bicycle Colorado Gala fundraising event. I especially enjoyed talking with Chris McGee and Keith Nordstrom of our local Bicycle Racing Association of Colorado (BRAC), and Kris Thompson and Amy Thompson of 303Cycling. I am a regular reader of 303Cycling.com, and I am honored to have some of my photographs featured on the top banner of the BRAC website. I check into both websites regularly to read about upcoming races and local Colorado race results and news. It was very enjoyable to speak with these enthusiastic cyclists who contribute so much to the local bike scene here in Colorado. Just a reminder that the Koppenberg race is this Sunday, May 5, 2013, in Superior, CO. This race is always a fun one to race or watch. See the Koppenberg Race Flyer for more details. Also join in a recent discussion on 303Cycling.com about your favorite race or event in the area.